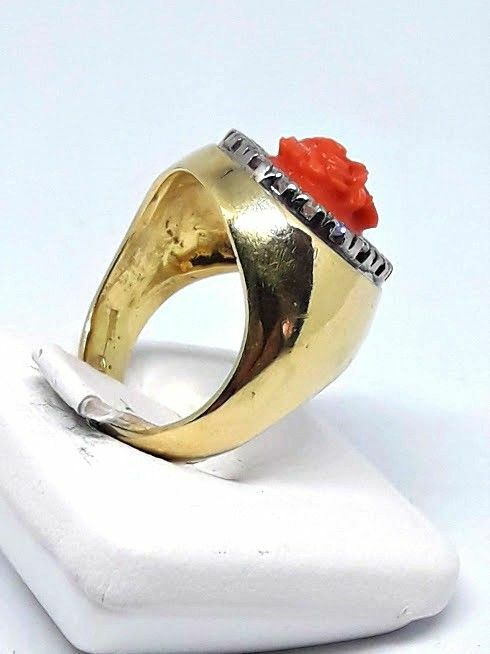 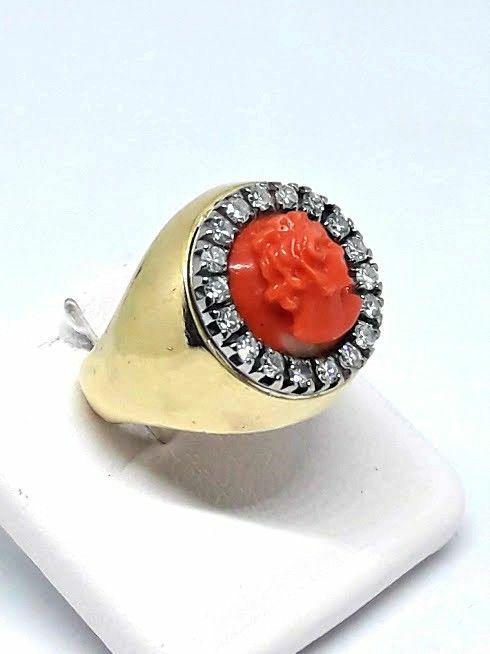 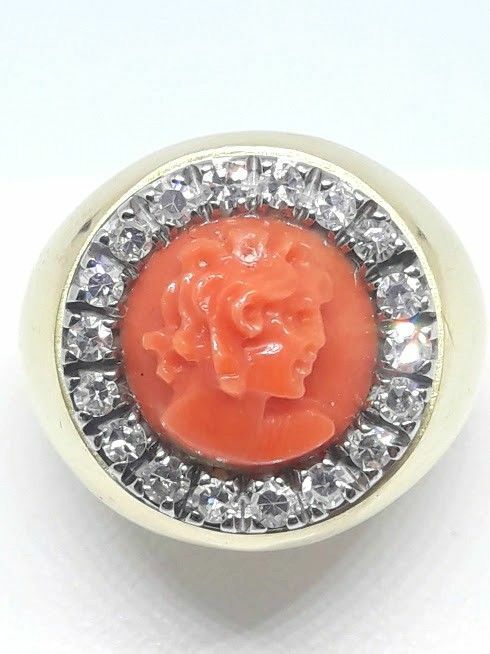 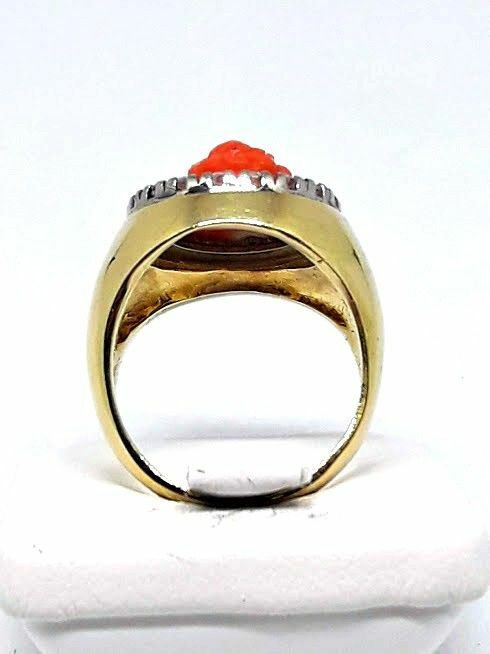 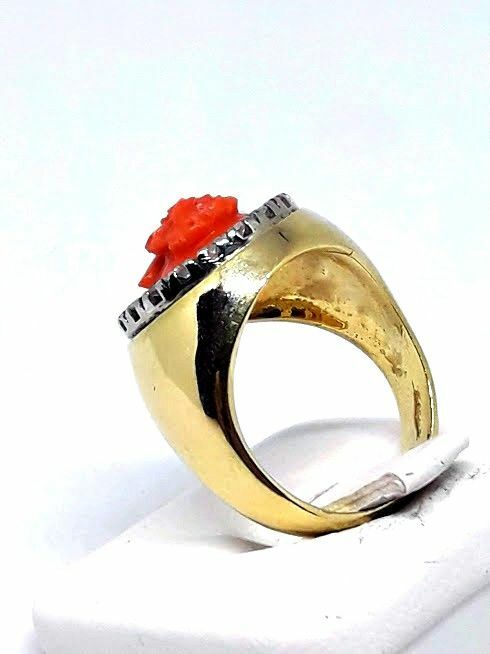 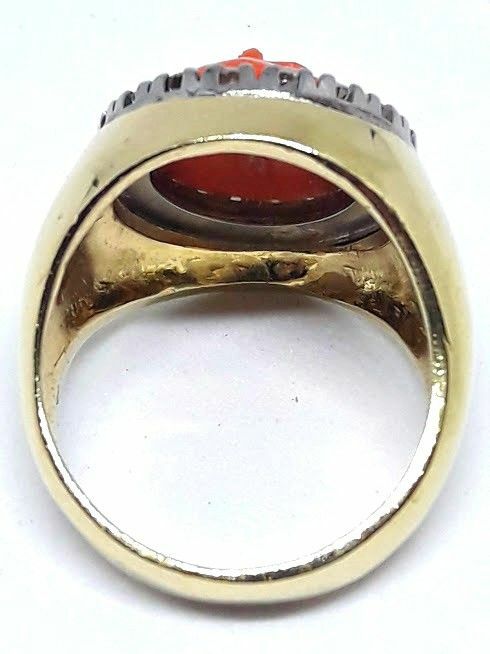 Yellow gold ring with coral. 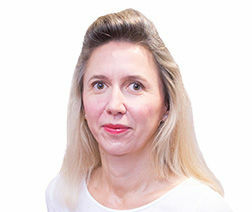 Very good brilliant cut, colour H - VS1. 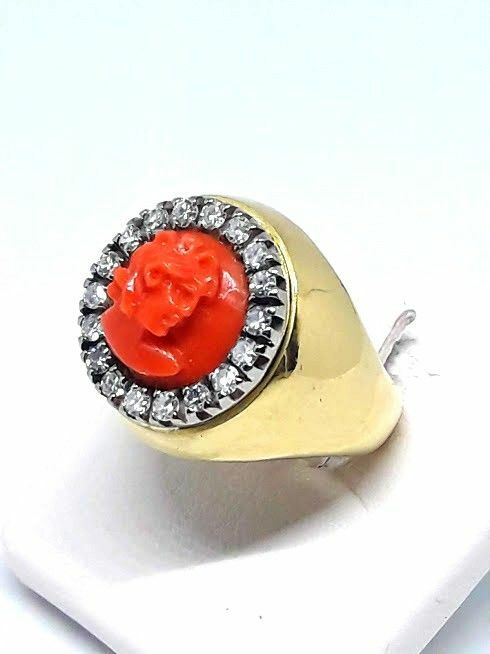 The stones were not removed from their settings for analysis. 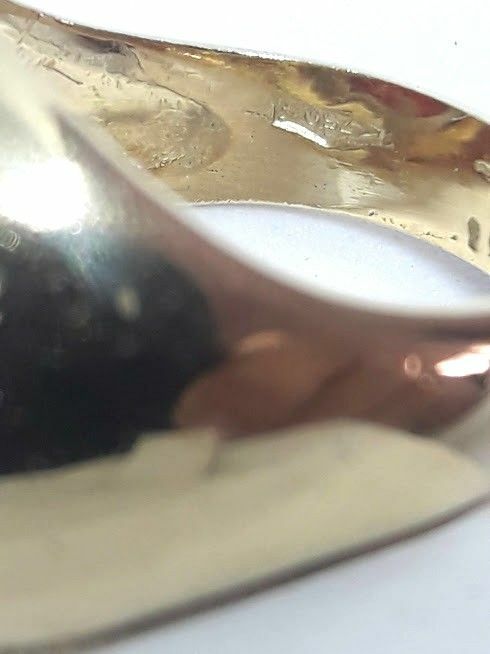 This was in order to preserve the integrity of the piece. 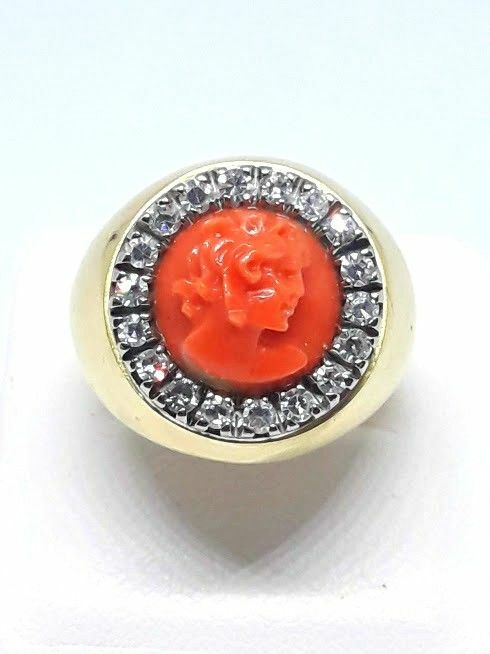 Ring diameter: 16.5 mm - Size: M (UK) / 6.25 (US).